NB Power says the public would be better off not knowing what insurance companies have agreed to pay the utility to settle claims from problems encountered during the Point Lepreau nuclear generating station refurbishment. NB Power argued Tuesday the public would be better off not knowing what insurance companies have agreed to pay it to settle claims from problems encountered during refurbishment of the Point Lepreau nuclear generating station. Making the settlement public might undermine a second lawsuit pending against Atomic Energy of Canada Ltd., the refurbishment contractor, according to NB Power lawyer John Furey. "In this case disclosure is not in the public interest — disclosure would work against the public interest," Furey told the Energy and Utilities Board, which is trying to decide how to handle the surprise announcement last week that the utility has had a financial windfall. "This settlement does not represent the conclusion of all claims surrounding the delays in refurbishment. There are substantial areas of dispute that remain between NB Power and Atomic Energy of Canada Ltd."
NB Power has not publicly said how much the settlement is for, or how or when it is to be paid, and it wants permission to keep those details secret. It has privately given the EUB an amount it says the settlement is for but nothing else. The Lepreau refurbishment took three years longer than expected and went $1 billion over budget. NB Power's claim against the insurers was for $320.1 million — just a portion of the cost overruns encountered. Furey said if Atomic Energy of Canada Ltd. finds out what NB Power won from insurers it could affect how much the utility can ultimately wring from the company — or worse — might encourage AECL to make a claim against NB Power for part of the insurance money for itself. 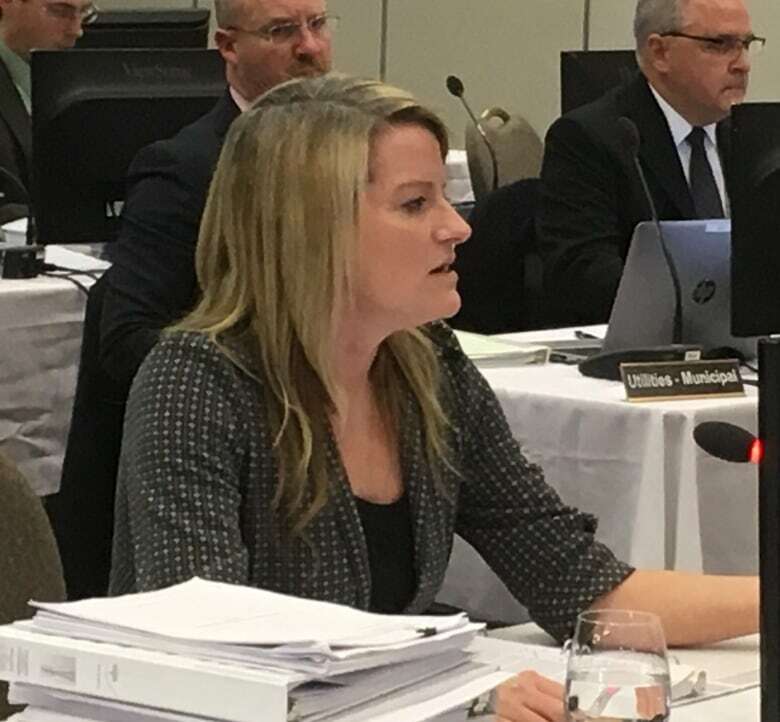 "Immediate public disclosure of the terms of settlement would be directly and substantially detrimental to NB Power's opportunity to reach a favourable resolution of remaining claims between NB Power and AECL," Furey told the EUB hearing in Saint John. "This settlement is good news for NB Power and its customers and under normal circumstances the company would be happy to discuss it but these are not normal circumstances." 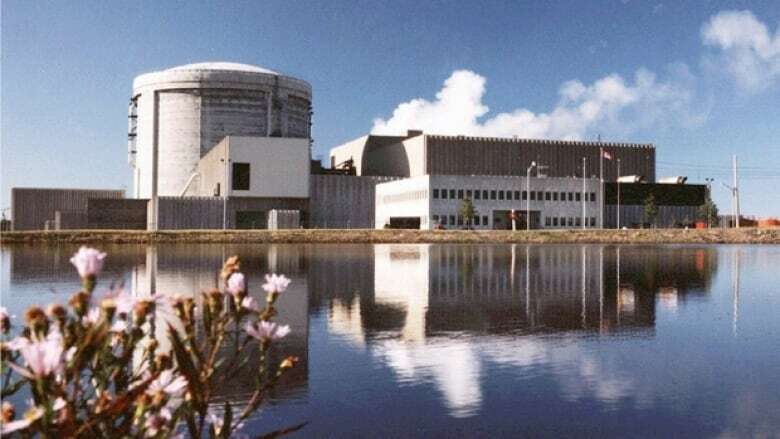 Details of the insurance settlement are important because if the settlement amount is applied against cost overruns suffered by NB Power during the Lepreau refurbishment, it will cut the nuclear plant's debt and required principal and interest payments on that debt. That in turn will reduce NB Power's need for the full $27.5 million rate increase it has asked for this year. For example, a $100 million settlement applied to Lepreau's debt load this year would save the utility about $7.3 million in annual principal and interest payments. Only public intervener Heather Black agreed the public is better off not knowing the settlement amount, but she said she and other interveners at the rate hearing should get the details in confidence. Black said the financial terms of the settlement need to be verified and NB Power's treatment of the money reviewed in detail so the public can be assured its interests are protected in how the settlement money is used. "I am not advocating for full public disclosure of the settlement terms," said Black. "I am of the strong view that doing so would work contrary to the public interest for precisely the reasons Mr. Furey outlined." J.D. 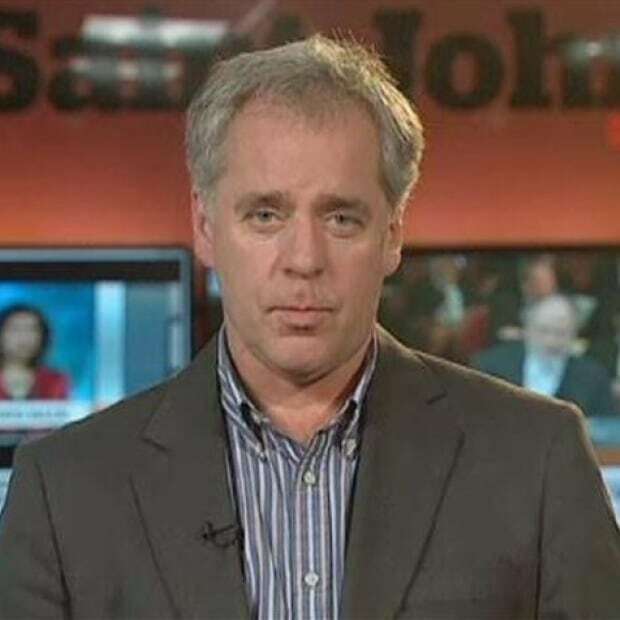 Irving Ltd. lawyer Christopher Stewart did not take a position on complete public disclosure of the Lepreau insurance settlement but told the EUB his client wanted to see it and ask questions about it, even if it has to be under the terms of a confidentially agreement. "I don't represent the public in this proceeding, I represent my client," said Stewart. "Whether you need broad public disclosure — I'll leave in the board's capable hands." Stewart said that so far no one knows if the settlement is small or large, and much more information needs to be provided by the utility before the public can have confidence the money is being properly accounted for and applied where it should go. "Ratepayers and the public, even if they acknowledge that it's not in their best interests for commercially sensitive information to be broadcast publicly, have the right to expect that [rate hearing] parties have the opportunity to review that information on a confidential basis," he said. EUB lawyer Ellen Desmond urged the board not to rule out disclosing insurance settlement details to the public until it knows more about the settlement itself. "Once that information is available and we know what that information contains, there would be an opportunity perhaps to submit that portions of that information should then be placed on the public record," said Desmond. EUB vice-chairman Francois Beaulieu said the board will rule Wednesday afternoon on how much of the Lepreau insurance settlement can be kept secret by NB Power.